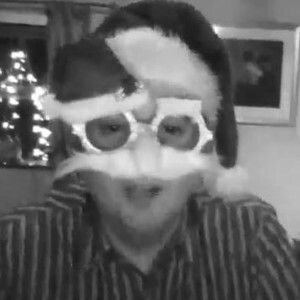 You are invited to the Pivotal Podcast Christmas quiz! It’s now an annual tradition! 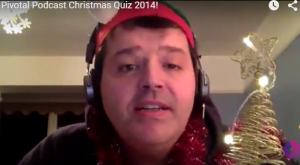 Please join us for the live recording of the Pivotal Podcast Christmas Quiz on Thursday 26th November. You are welcome to attend this online event from the comfort of your own home. All you need is an internet-connected device with a webcam and a pair of headphones/earbuds. Last year’s event was great fun but this year we would love to have school teams competing for the title of Pivotal Christmas Quiz Champions! Leave a comment below or email podcast@pivotaleducation.com to receive your invitation and GOOD LUCK IN THE QUIZ!